Alternate Princess পীচ Forms. Peach's alternate forms. 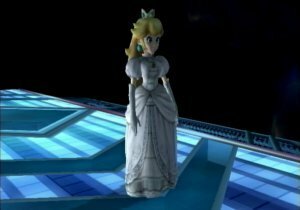 Wallpaper and background images in the Super Smash Bros. Brawl club tagged: super smash bros. brawl veteran princess peach alternate. This Super Smash Bros. Brawl photo might contain lectern and পড়া ডেস্ক.